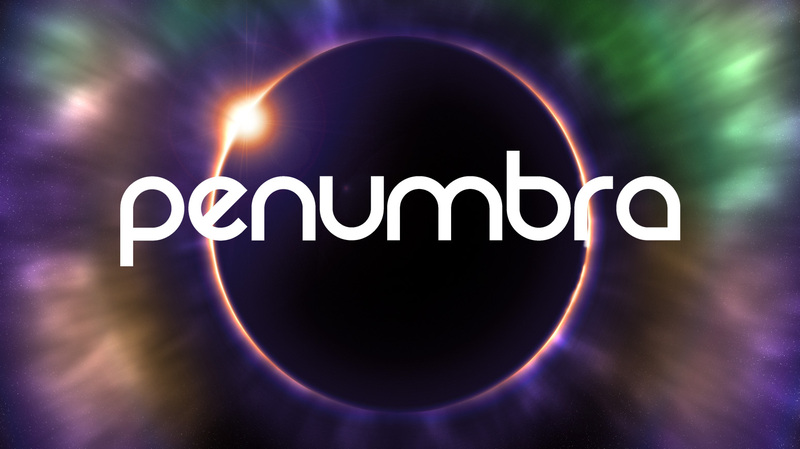 Penumbra is a spaced theme match three game. 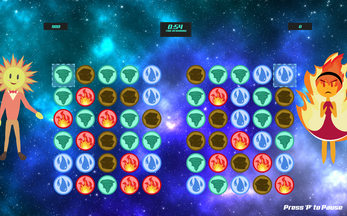 Harness the power of the elements to create matches. 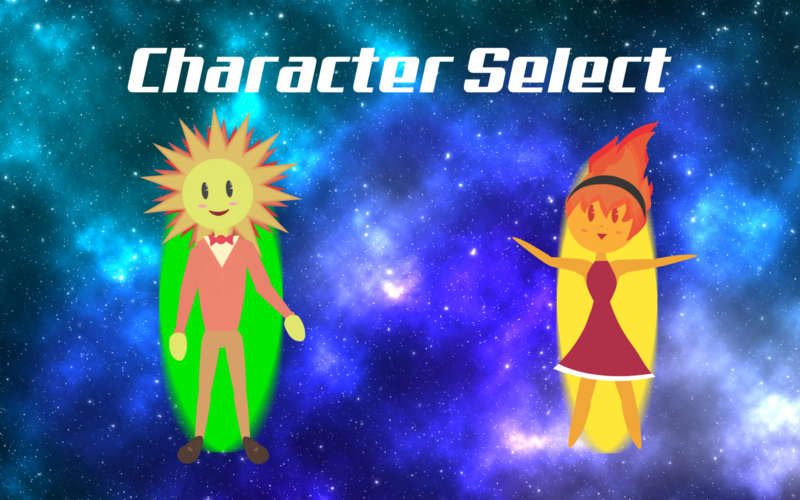 Choose from our two fully animated characters to play as, Sunny McRoger or Phoebe Spitfire! 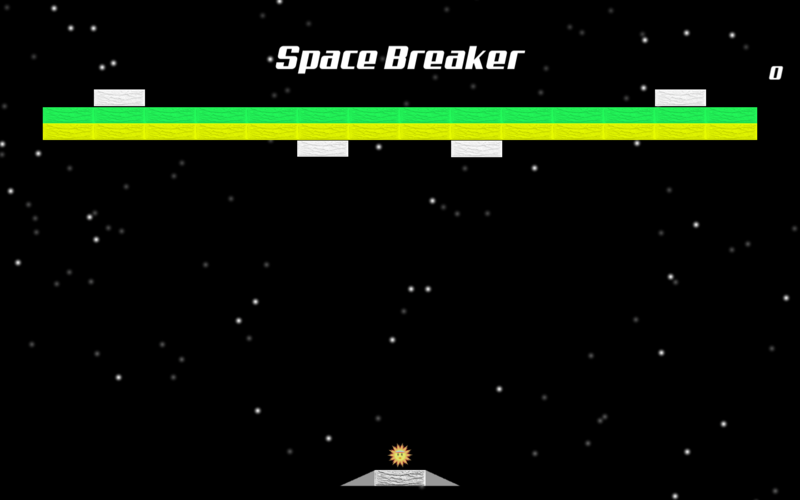 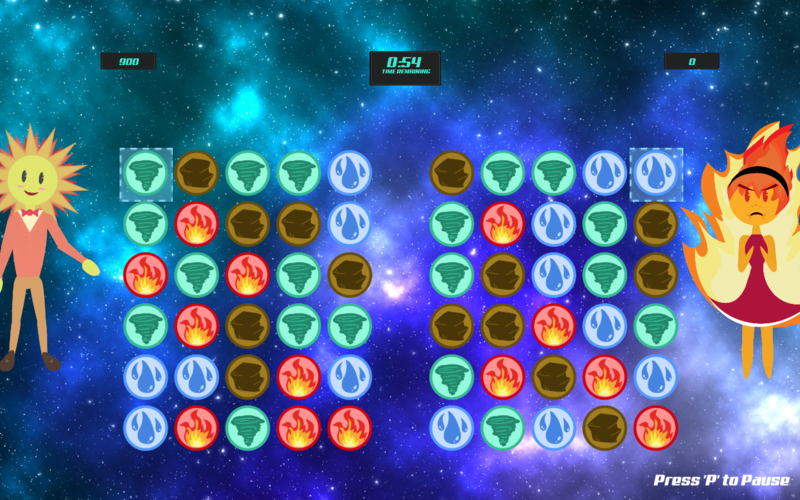 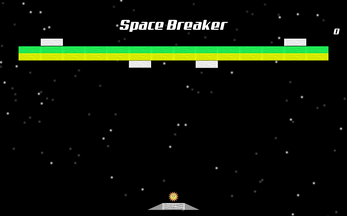 Take a break from the match three gameplay and let loose in our featured mini-games, Space Defender and Space Breaker! 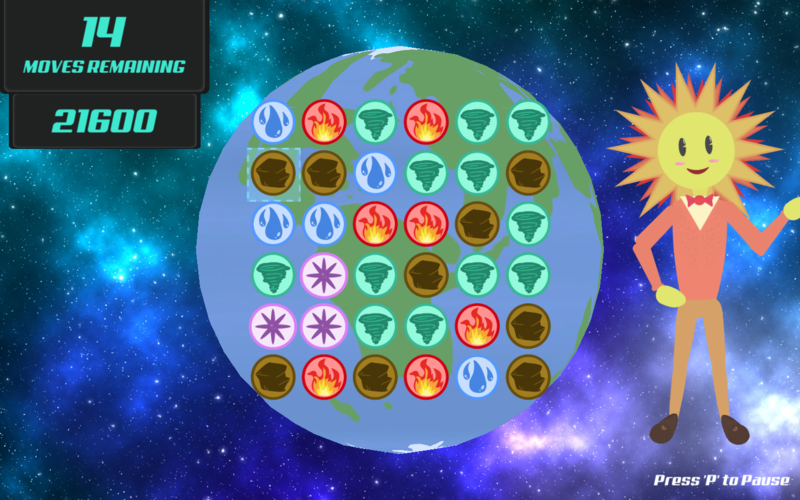 Download the PC or Mac build and launch the exe or app file.